“CUPNOODLES MUSEUM” located in Ikeda City, Osaka Prefecture. 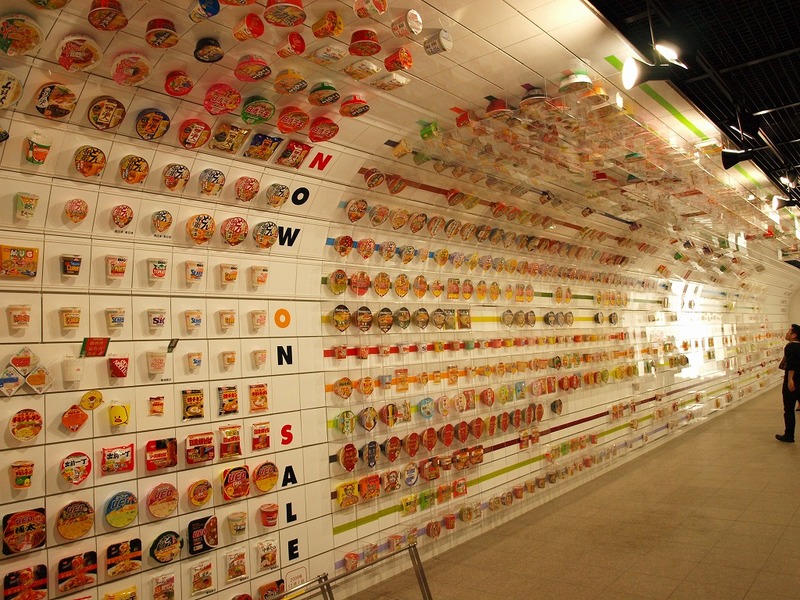 It is a hands-on educational museum that you can learn about the history and manufacturing process of instant noodles. 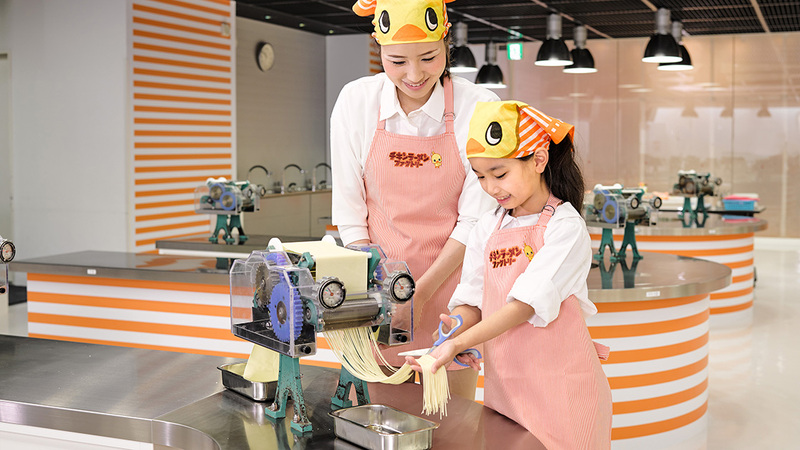 Especially popular is “Factory” which can make your own chicken noodles and cup noodles in the same process as the factory. 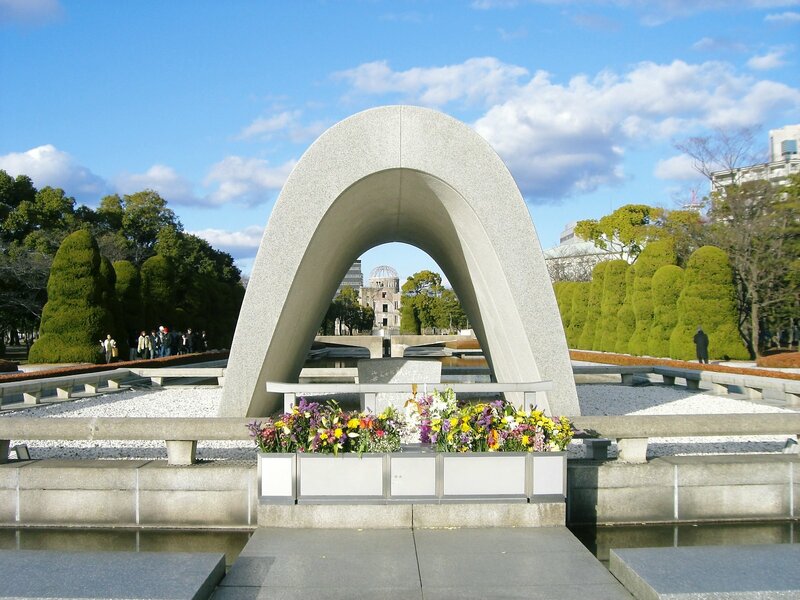 Osaka prefecture Ikeda City is the place where Momofuku Ando, ​​the founder of NISSIN FOOD PRODUCTS, invented chicken noodles, the world’s first instant noodles. In 1958, Momofuku Ando succeeded in developing instant noodles at the end of trial and error at a small hut built at home. “CUPNOODLES MUSEUM” was established to convey his efforts, achievements, interests of inventions and discoveries to people. 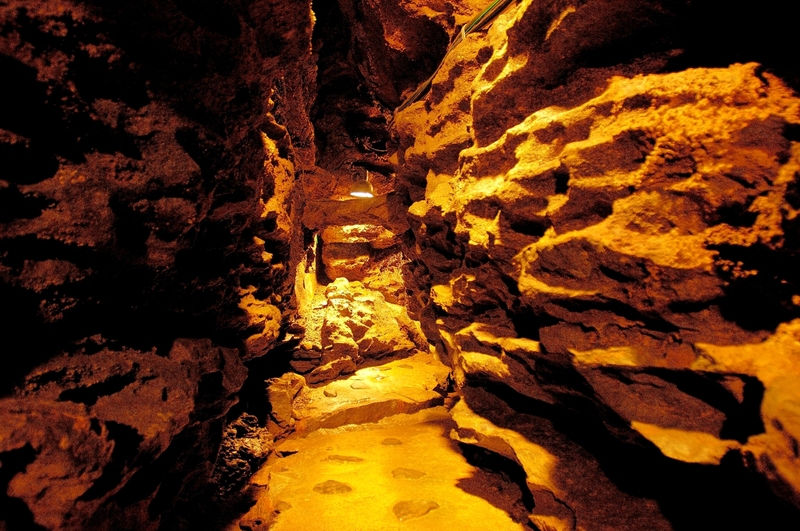 In the museum, the process up to the birth of instant noodles and the subsequent history of development are displayed in three dimensions. In addition to this, there are a lot of exhibits such as “Momofuku Ando and instant noodles” illustrated to make it easier to understand the development history of instant noodles, and “Magical Table” to answer quizzes that are presented on a cup ramen type table. In “My Cupnoodle Factory” which is the most popular attraction of “CUPNOODLES MUSEUM”, you can make only one original cup noodle in the world. 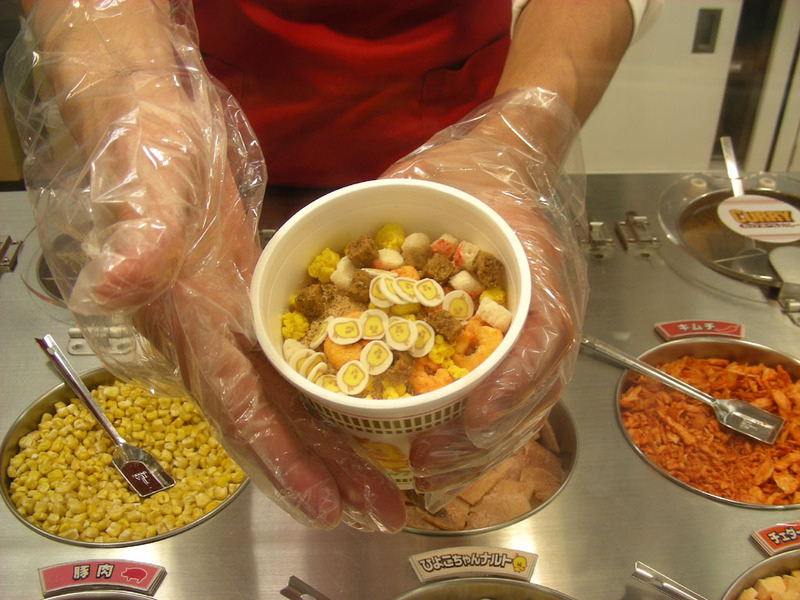 Buy a cup with a vending machine, and put noodles, soup, ingredients in the cup. There are 4 kinds of soup, you can choose what you like. There are 12 kinds of ingredients besides the standard barbecued eggs and eggs, cheese and kimchi. You can also put in a limited-time ingredient and Naruto of a cute chick. In the end, if you put the lid on the cup and put it in a special package, it is completion of your own original cup noodle. 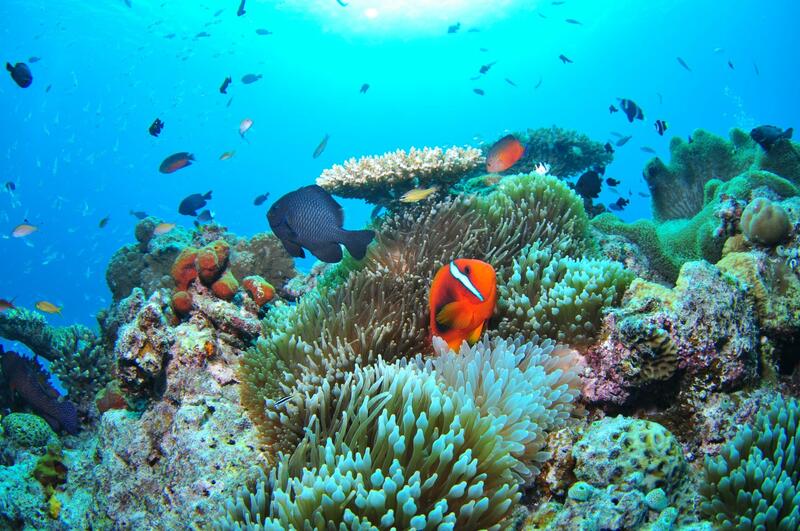 The combination seems to be as many as 5,460 styles. Why don’t you try pursuing your own taste as well? 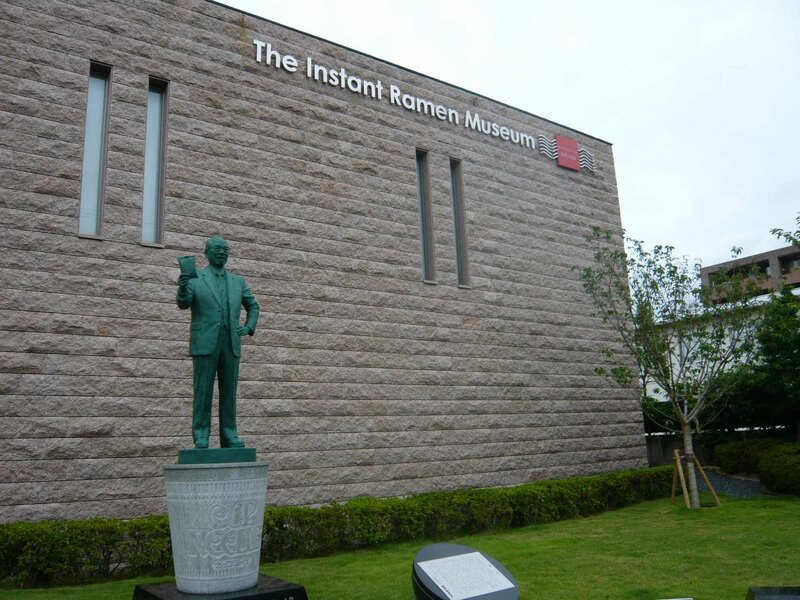 Through the history of the instant noodles, you can learn importance of the invention discovery in this museum. The lesson class of the chicken ramen of handmade experience-based is the most popular. This experience class is full every day, you can learn process of manufacture same as a factory as kneading wheat flour, making dough for noodles, and cutting it. And various “Nissin original goods” are fun things in a souvenir shop. Will there be the person who does not have instant noodles? Mr.Momofuku Ando have made up the basis of all of It. He shows a manufacturing method and patent right to other makers afterwards, and the product using this method spread through the world. As a result, variety of Instant noodles are in the store these days. In addition, there is “My Cupnoodle factory” to be able to make an original cup of instant noodle which is a reservation-free. It is the hands-on class where all can make original noodles with the cup of original design, taste of the soup, and ingredient materials. It is free admission.